ETHLend, a blockchain startup that introduced decentralized lending a few months ago is about to deliver lending without the need to use collateral. Until today, lending Ether on ETHLend required the borrower to pledge any ERC-20 compatible token such as DigixDAO or GOLEM tokens as a collateral for the loan. Alternatively, the borrower can pledge Ethereum Name Service (ENS) domains as a collateral for the loan. Therefore, if the borrower would not pay the loan back, the collateral is transferred to the lender (who can sell the collateral on an exchange or at auction). Using collateral means that lending in the decentralized crypto-world would be efficient since the collateral increases the threshold for not paying the loan back and decreases risk of the loss of loan capital since the lender can sell the token on an exchange or the domain at an auction to regain any losses. As such, unsecured lending is challenging in a decentralized environment. This is due to the fact that distributed ledgers such as the Ethereum network work with pseudo-anonymous addresses. Since transactions are irreversible, there is no assurance that an untrusted borrower will pay the loan back. This results to the point that unsecured lending would be unworkable if untrusted borrowers do not repay loans. 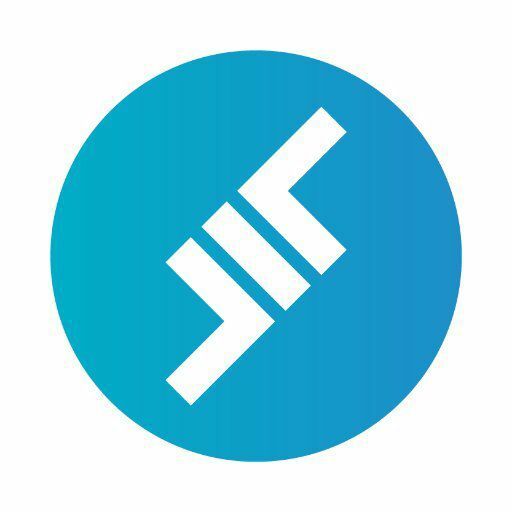 ETHLend provides more trust on unsecured loans by adding a reputation system that is managed by the use of ERC-20 compatible Credit Token (CRE). On each secured (or unsecured) loan repayment the borrower is credited with Credit Token (1 ETH = mines 0.1 CRE). Therefore, Credit Token represents the borrower’s reputation, which is used to borrow without a collateral (0.1 CRE allows borrowing up to 0.1 ETH). If the borrower does not repay a loan in any amount, whether it is secured or unsecured, the whole balance of the borrower’s CRE is burned (permanently deleted). Using a reputation system motivates the borrower to build a reputation for borrowing more without the use of collateral. The decentralized application can be accessed here, with the use of MetaMask. ETHLend also has a sandbox version of that is running on Kovan testnet. The latter is a good place to test the functionalities of decentralized lending. CRE increases the threshold for defaults. However, unsecured lending is not risk-free. Due to the pseudo-anonymous nature of the Ethereum network, there might occur misuse on unsecured lending, just as in centralized lending. Therefore, lenders should explore and review the borrowers’ addresses on block explorers before deciding to fund loan requests. ETHLend’s Founder Stani Kulechov reveals that there are interesting expansions coming up. The ETHLend team will work hard during the next few months to expand lending to Bitcoin and maybe few other altcoins and cryptocurrencies. ETHLend’s financial and legal advisors have been putting much research into KYC (Know Your Customer) compliance. ETHLend declines to accept any VC funding. Unlike other blockchain start-ups, ETHLend does not have any venture capital fund backing the development. ETHLend has a team consisting of 16 people that found each other from the Ethereum and blockchain community. Since ETHLend is building a global lending market, the team wants to have distance from traditional banking and institutionalized funding. ETHLend is open for contribution at Slack. Anyone can join, assist and brainstorm with the team on the development of the global lending market. More discussion on ETHLend at BitcoinTalk or Reddit.